Inspired by his millions of fans worldwide, many of whom wrote him emails and letters questioning the fate or the origin of some of the most popular characters and storylines from Ranger’s Apprentice, John Flanagan decided to reward his loyal readers with a collection of stories answering these questions. 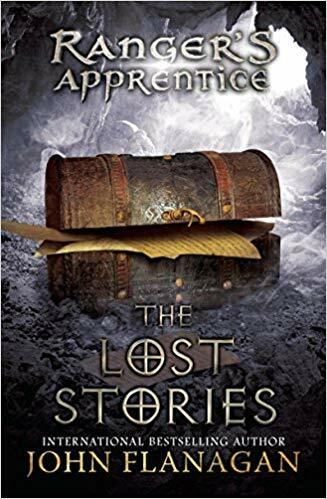 In Book 11 of the Ranger’s Apprentice epic, fans will see never-before-published stories featuring all their favorite characters, from Will to Halt, from Horace to Alyss. More than a companion book, THE LOST STORIES is, ultimately, a new entry in the series—and a tribute from author to reader.